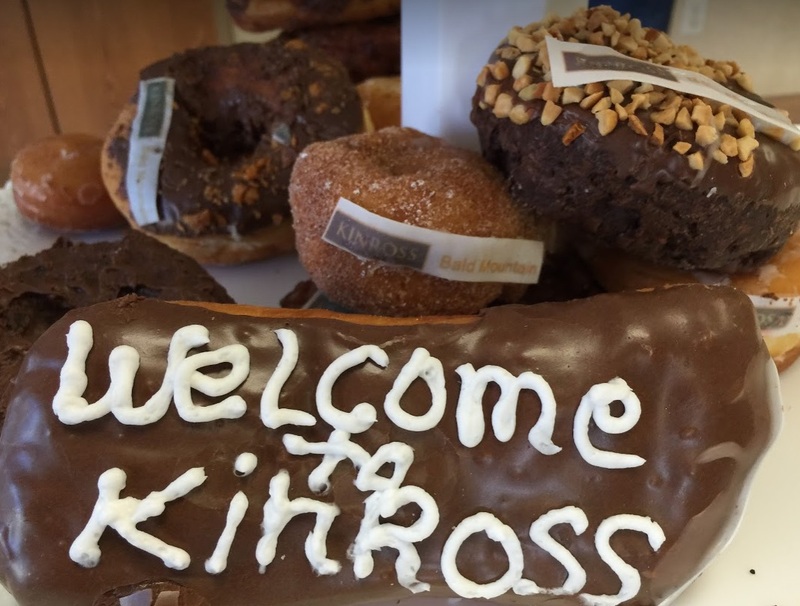 We are excited to welcome Bald Mountain to the Kinross Gold family, made official on January 11th when the acquisition deal closed. As announced on November 12th, 2015, the deal includes acquiring the Bald Mountain gold mine in Nevada, with a large associated land package, and the remaining 50% of Round Mountain we did not own, from Barrick Gold. 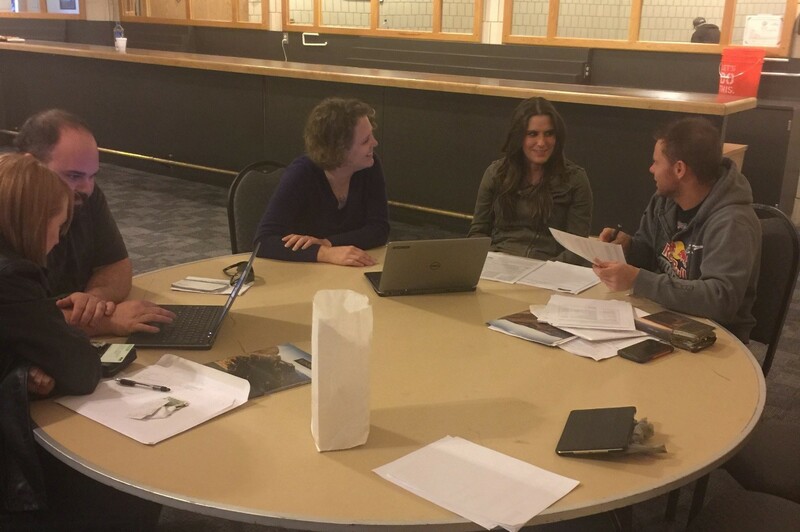 A team of Kinross HR staff have also been on-site at Bald Mountain since the beginning of January to hold one-on-one information sessions with Bald Mountain employees.